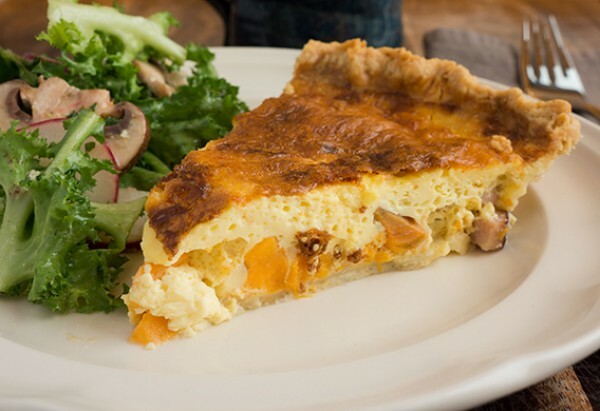 Feel Goodery Foods is a prepared meal service, using local ingredients to create weekly seasonal menus. It is owned and operated by State College locals Laura Zaino and Melanie Rosenberger. 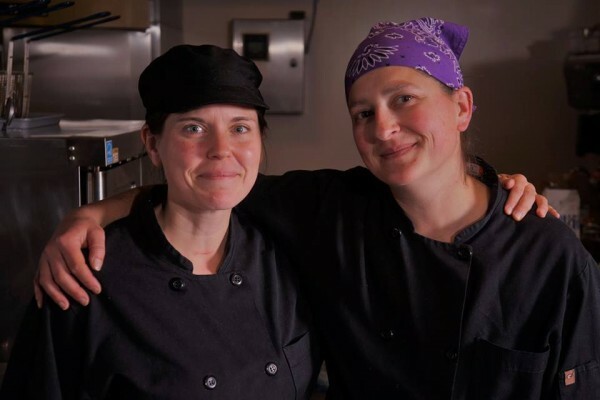 WPSU Local Food Journey recently interviewed the owners of one of the newest additions to central Pennsylvania’s local food scene. - How long has your business been in existence? We officially launched to the public on August 15, 2017. We incorporated in January, and spent several months planning our operation and developing our relationships with local farmers and suppliers. 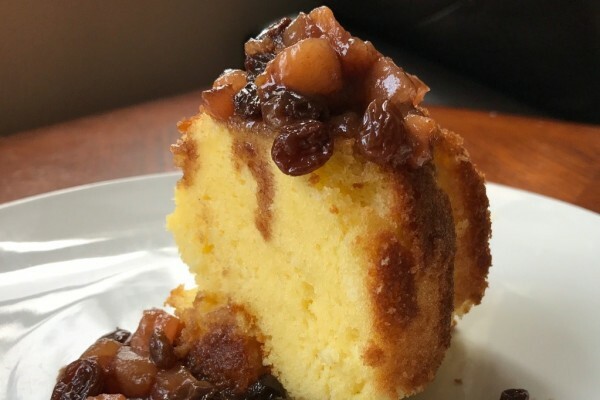 In May, we began to cook at our Good Shepherd Church location; testing recipes, developing menus, creating the website, and doing quite a bit of food photography. We had amazing group of friends and family that offered feedback, suggestions, and moral support, so that by August 15 we knew our business would start successfully. - How did you get the idea? The idea for Feel Goodery Foods came to us last fall. We had both been working within the local farmer’s market scene for a few years and began to notice that customers loved the fresh products, but often didn’t have the time or recipes to cook meals from scratch. Since Melanie and I had similar culinary backgrounds, we realized that we could fill this niche in our community by creating a business with a combination of easy-to-make meal kits and a personal chef service. As we talked more about our food, recipes and dreams of owning our own business, we decided it was time to just go for it. - What sets you apart from other similar businesses? The main thing that sets us apart is convenience. We offer our menus each week from Monday through Saturday with soups, salad, flatbreads, dinners, and baked goods. Our customers can choose anything they want from the menu and order everything online with a pick up at the Good Shepherd Church in Grays Woods the following Tuesday. It’s incredibly easy to plan out a week of meals without having to worry about shopping or cooking. 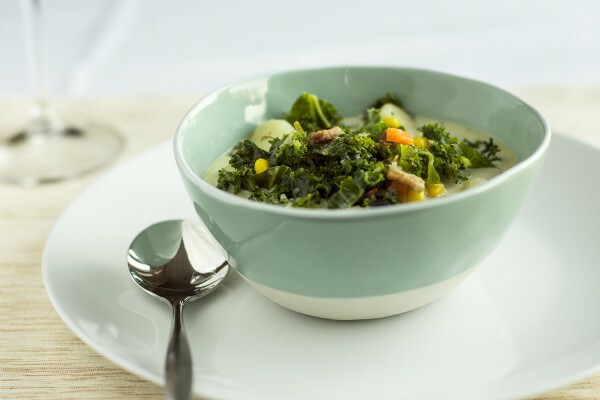 When someone receives their meal, all of the ingredients have been chopped, cooked, seasoned, and portioned so it’s no problem to have lunch or dinner on the table in minutes. Each order comes packed and labelled with straightforward refrigeration and reheating instructions. We also care a lot about the quality of our menus. We spend a lot of time working on recipes that people can enjoy as a solid home cooked meal, but with a twist of flavor or unique blend of ingredients. We also test out every menu item beforehand to make sure it can reheat successfully so our customers are getting a restaurant quality dinner. 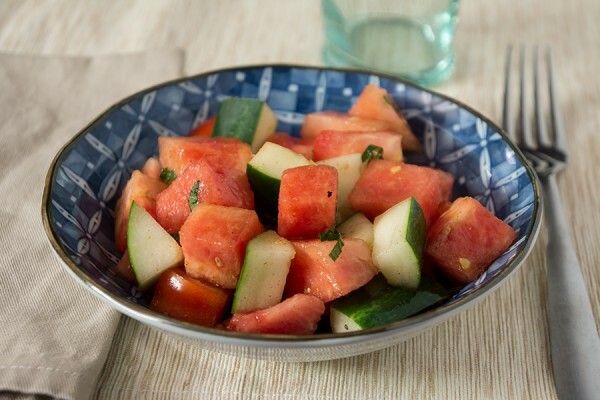 Cucumber and Watermelon Salad is tossed with cumin, coriander, mint and a little cayenne pepper and cardamom, and is a great refreshing salad in the summer. - Why use locally grown ingredients? We live in such an agriculturally rich region of Pennsylvania, it seems silly not to take advantage of the variety of products we can source locally throughout the year. As chefs, we understand that the taste and freshness of our ingredients will reflect throughout our meals. As community members, it is critical to both of us that we are supporting both our local food economy as well as supporting our friends and neighbors. One of our main partners is Plowshare Produce, which is an organic vegetable farm located in McAlevy’s Fort. Laura has worked with Micah and Bethany for a few years, and admired the quality of their produce. We also source from Tait Farm, Clover Creek, Way Fruit Farm, Countryside Land and Cattle, Vale Woods Farm, Hogs Galore, and Harner Farm. As Feel Goodery Foods grows, we are looking forward to developing stronger relationships with more farmers and local food businesses. - How can people sign up? Customers can order easily from our weekly menus at our website: feelgooderyfoods.com or from our facebook page at www.facebook.com/FeelGooderyFoods. Customers should order anytime between Monday and Saturday for pick up the following Tuesday at the Good Shepherd Church in Grays Woods. As we grow and look to the future, we are planning to have other pick-up locations that will be more centrally located in State College.